27-9 pm, Ministry of Health held online conference to respond to the disease situation coming with the participation of the local hot spots are being considered include TP. Ho Chi Minh City, Khanh Hoa Province, Central Highlands. The seasonal flu, the H1N1 flu which usually increases in the winter-spring, can be fatal to people is not subjective. Artwork: N.P. 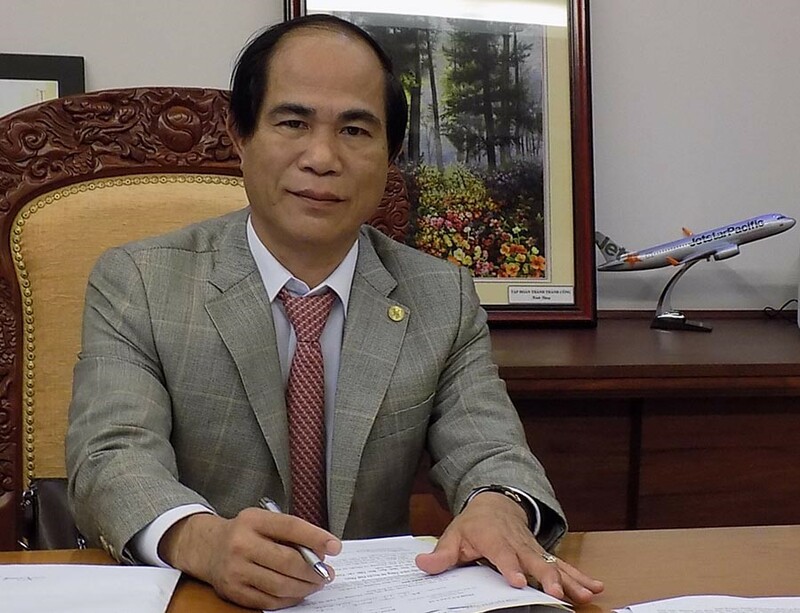 Besides Zika disease, dengue, the Minister of Health Nguyen Thi Kim Tien noted influenza A / H1N1 increase as the northern winter preparations fall. H1N1 flu is classified but can lead to death if subjective. There's also the type H5N1, H7N9 outbreaks as easy. 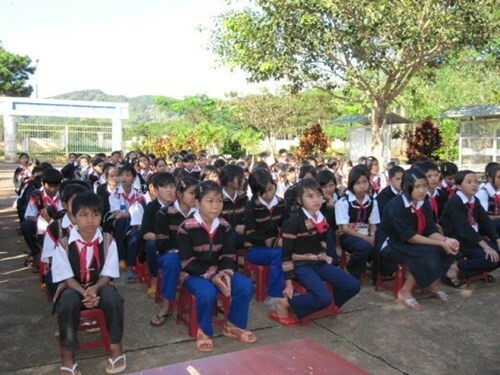 Malaria is not only concentrated in the Central Highlands, where mountains like Khanh Hoa plains also recorded 100 cases, of which, is concerned that drug-resistant malaria. 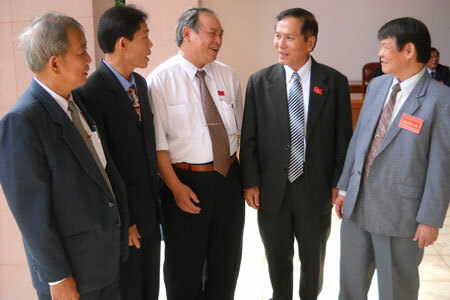 Concerned about drug resistance, Dr. Nguyen Van Kinh, Director of the Tropical Disease Hospital Central (Hanoi) recommended when cases of antibiotic resistant bacteria, the hospital should be quarantined as a contagious disease. If multi-drug resistant strains spread would be very dangerous, a very high mortality rate. 9 months of the year, the country recorded nearly 3,400 patients with Plasmodium, 3 deaths. In particular, workers who go abroad for the early detection of the disease is difficult to treat in time. Dr. Tran Dac Phu-director of Preventive Medicine, Ministry of Health also emphasized that HFMD usually increase school season. Since early this year, the country recorded more than 27,000 cases in 62 provinces and cities. The cumulative number of infected provinces such as Ho. Ho Chi Minh City, Dong Thap, Ha Noi, Hai Phong ... From the beginning of this year our country has 72,000 dengue cases, an increase compared to 2015; 21 deaths. Ho Chi Minh City recorded 12,000 dengue cases, compared to the same period last year increased by 29%.